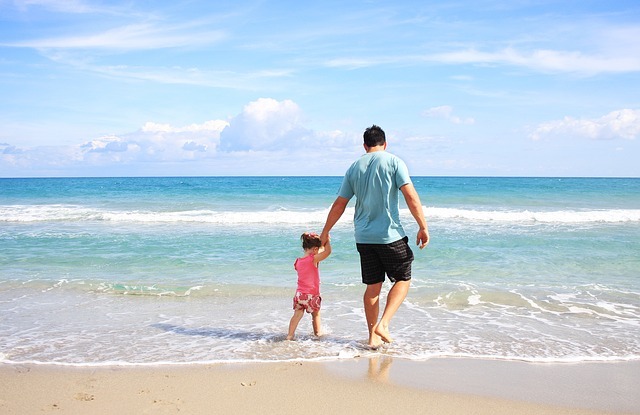 The summer holidays are just around the corner and like many of us you are faced with trying to keep your child entertained for 6 whole weeks. While older children can often entertain themselves the younger ones are not always that easy to please. We have some great ideas, tips and tricks to get you through the holidays with a smile of your face. Have a plan of action for each week. 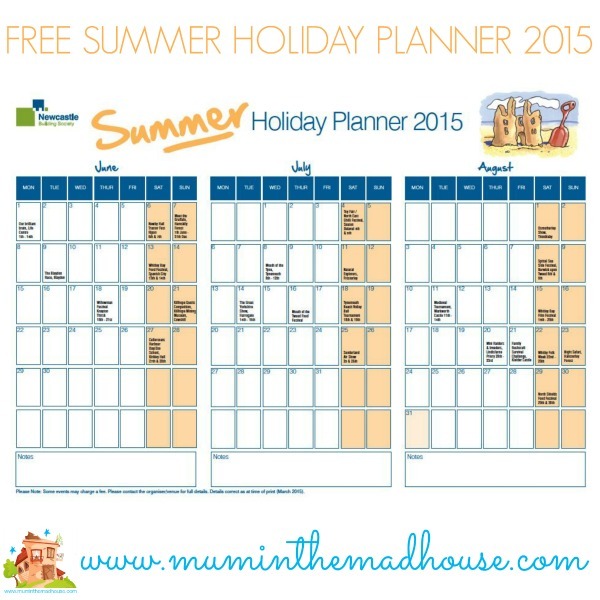 Possible days out, play dates, activities etc Mum in The Madhouse has some great free printable planners on the blog. Perfect for working parents that need to plan childcare through the holidays as well. Don’t make plans. Make a daily decision on what you are going to do. Wing it and see where you end up. The worst sentence ever muttered by a child is “I’m bored”, it can drive you insane. Be prepared and get a bored jar ready before the holidays start. All you need to do is fill a jar or box with activities for them to do like read a book, crafts, watch a film, go for a walk, tidy your room, make a den etc When they tell you they are bored get them to choose an activity to do. 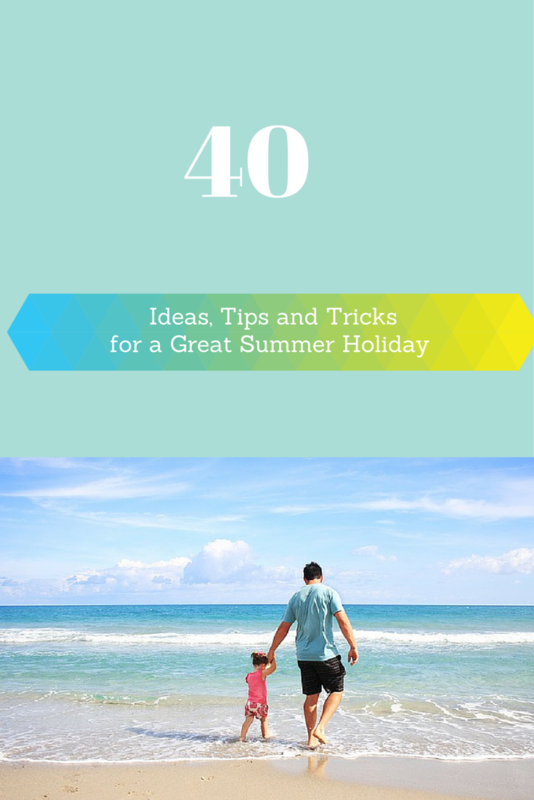 Get them to make a summer bucket list and list all the things they would like to do in the summer holidays and then choose one each day. Start a summer scrap/happy book. Have your child write, draw, glue on pictures of their summer adventures. A great rainy day activity. Go on a park crawl. Make a list of all the parks in your area and visit them all. You could either do it in one day or spread it across the 6 weeks. Go on lots and lots of picnics. Have a sports day. Invite their friends over and have a sports day in the garden. Arrange some playdates. Take turns with friends to host a play date, the kids can play and you can site, drink coffee and have adult conversation. Set up different play stations in your garden. You could have sand & water, a shop, kitchen, balls & hula hoops, trikes & scooters, crafts, reading corner etc that way they can flit between each station and not get bored. Bake cakes! Who doesn’t like cakes? 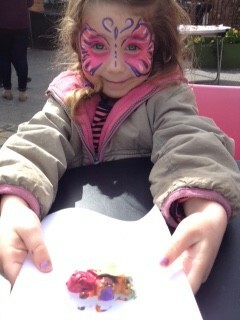 If baking isn’t your thing but plain fairy cakes or biscuits and let your children decorate them. Make your own ice lollies. Make them in the morning and they should be ready by lunch time. Experiment with frozen smoothies or fresh juice lollies. 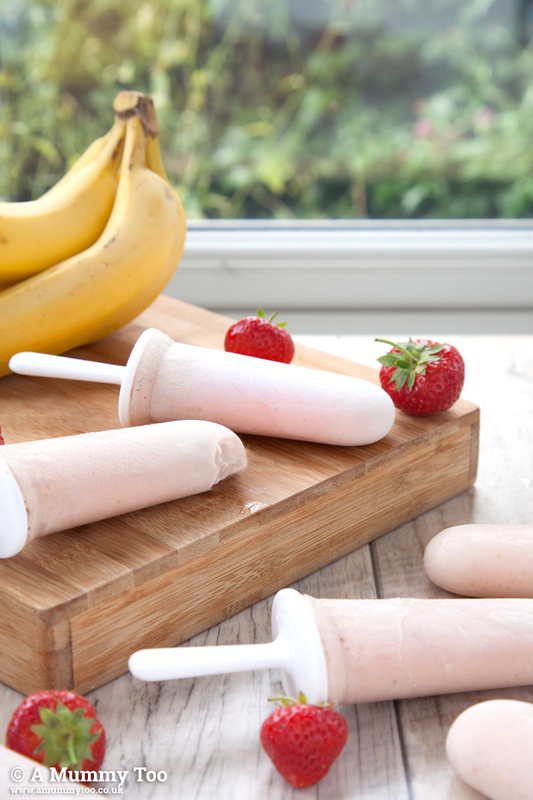 These Strawberry and Banana Smoothie lollies by A Mummy Too look great. 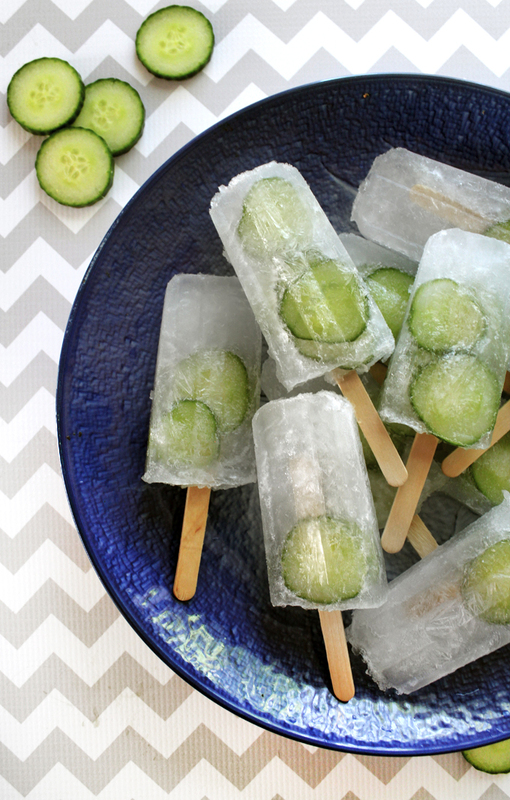 Psst mums here are ones just for you, Cucumber Gin & Tonic Popsicles by Port and Fin. All the crafts. If in doubt get the craft box out and let them get messy. Perfect for those too hot to play in the garden days. 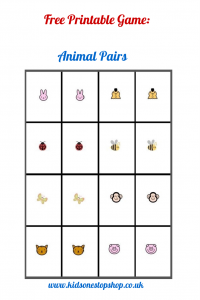 You could set a theme for the summer and make items for an art show at the end of the holidays. Build a den. In the garden, in the woods or in your living room. Put on a show. Invite family and friends over for a show, get the children to sing, dance, tell jokes or do magic tricks. Go to the seaside, eat doughnuts, build sandcastles and play to 2p machines. Go to a theme park. Go on a train ride. Choose a destination and have an adventure. Have a home cinema afternoon. Make popcorn, snuggle up and chill out. Go to the theatre. Check out your local theatre for children shows. Have a garden box/trug/bag ready to go. Fill it with wipes, sun lotion, towel, hats, tablecloth etc and have it by the back door. All you need to do it grab drinks and snacks to throw in and off you go into the garden. It saves you running around looking for everything you need and you can just get outside and have fun. It’s especially good if you have very young children that you don’t want to leave on their own while you keep going back indoors for things. Have a car bag ready to go. Similar to above we have a bag in the back of the car with wipes, nappies, sun lotions, sun hats, a towel, first aid kit and bucket and spades. It means we only have to grab a few things before go out for the day. Make sun care a part of your daily routine. We out on sun lotion every morning before we get dressed so we are protected before we leave the house. When going on a picnic, pack everyone their own pack lunch rather than one big bag of food. That way you will have leftovers which go floppy by the time you get home. Take your own drink when you go out. Costs of drinks can add up. If you are out and fancy an ice-cream, visit the local supermarket and buy a multi pack it will be much cheaper. Check for any offers and voucher codes before you go out for family meals. Try sites like my voucher codes, voucher codes and Money Saving Expert. 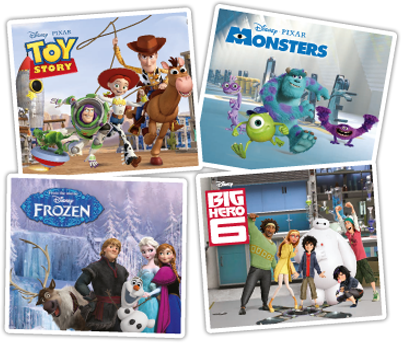 Book online and in advance at theme parks, zoos farms etc they often have a good online discount. Use your supermarket points. Tesco and Nectar points can often be used for money off tickets. Find free events. There are loads out there you just have to look for them. Many museums have free entry as well. Have a little search and see what you can find. Take part in the Summer Reading Challenge at your local library. It’s free, fun and gives you a regular day out during the holidays. Sign up for the 10 minute Shake Up from Change For Life. It’s full of activities, stickers and a free wrist timer. Watch films for free by setting up a trial with Netfilx, NowTV or Amazon Prime just remember to set a reminder to cancel if you don’t want to carry on. Ditch the car and stay local for the summer. You’ll get fit and save money on petrol. What are your top tips for a great summer? Follow Wendy’s board Summer 2015 on Pinterest. 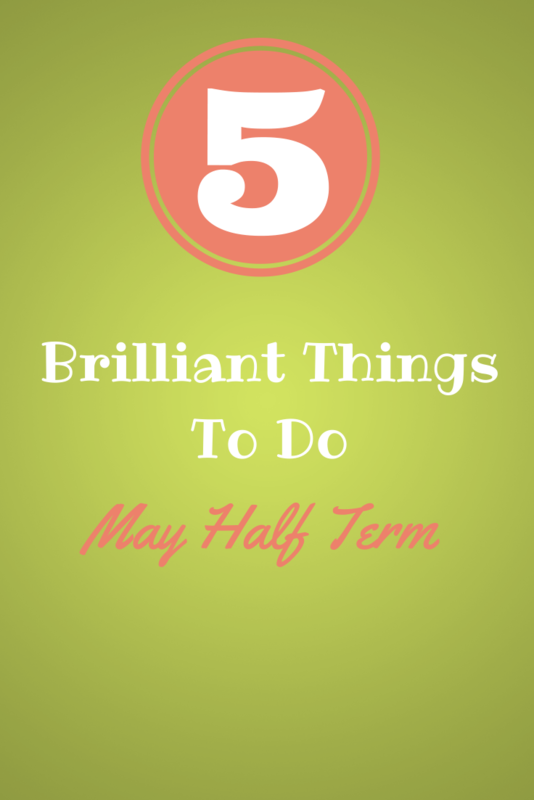 May half term is almost here so it’s time to plan a few days out. Don’t worry if you are stuck for ideas, we have you covered. The Museum of London situated at 150 London Wall, London EC2Y 5HN is also running many free workshops through the half term holiday. What: Craft workshops, trails and story time. How Much: Adults £6.60, Children 5 to 18 £4.40, Children under 5 Free , Concessions £4.40 ,Family ticket £21.00(For 2 adults and up to 3 children.) plus workshop fee which varies from fee to £3. Get outside in the gardens and estate to complete some of your 50 things as you follow this self-guided trail. How Much: Standard – Adult: £10.80, Child: £5.40, Family: £27.00, Group adult: £9.00, Group child: £4.60 plus 50p for trail sheet. What: Spring Bank Holiday Weekend Fun and Family Fun Day with quizzes, face painting, bouncy castle and a look around the farm. 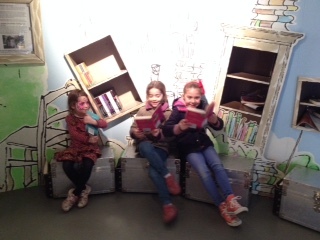 We were recently invited along to the Roald Dahl Museum in Buckinghamshire and what fun we had! 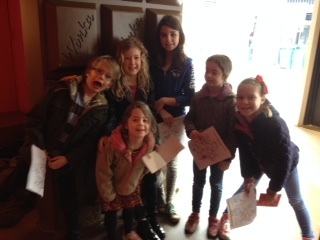 We took along 6 children and they all thoroughly enjoyed the day. The Boy gallery which is all about Roald’s childhood. The Solo gallery where you learn all about his adult life including his RAF career and you get to visit his writing hut. 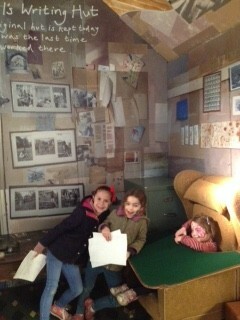 The Story Centre where you get the chance to be creative. 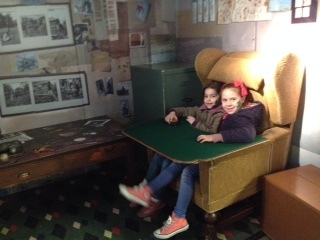 They loved sitting in Roald Dahl ‘s chair at his actual writing table, imagining what it must have been like to come up with all those ideas! They loved finding out the facts they didn’t know about him during the quiz! Jack constructed his own story on a special board; they loved looking at themselves through a mirror to see what would look like with a beard!! It’s all very well done. 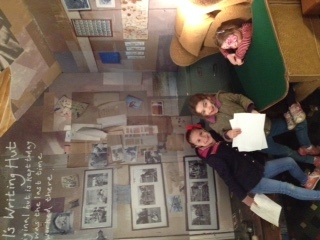 We found the museum clean, tidy with informative small rooms crammed with memorabilia and facts! A must visit for lovers of his books and for parents keen to inspire their kids! The Roald Dahl museum run many free crafts and storytelling sessions or you can book yourself on a workshop for a small fee. A real bargain for a great day out! 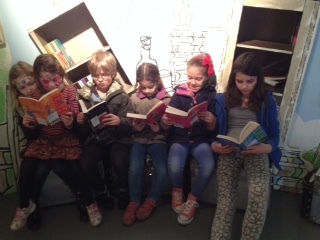 It won’t be long before the May half term is here, book a workshop now. 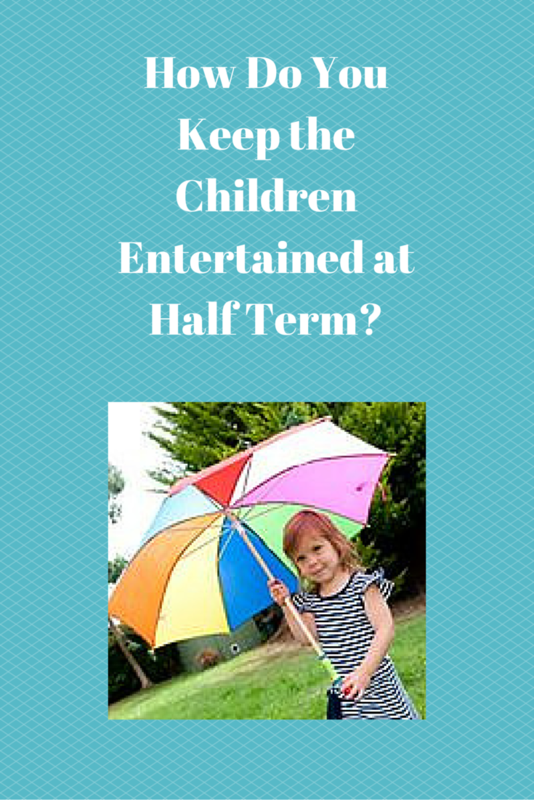 How Do You Keep the Children Entertained at Half Term? 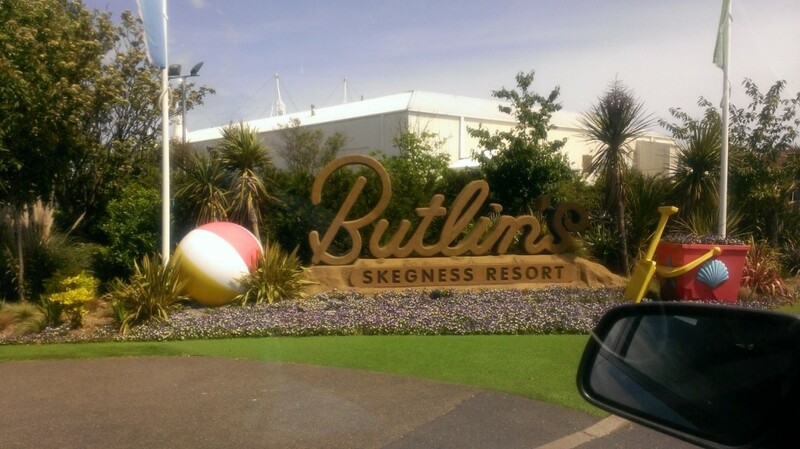 Its half term next and we are very excited as we are off to Butlin’s for the week. This means I don’t have to worry about entertaining a 2 and 6 year old as it’s all done for me. However I am normally stuck at home with two children that get bored very easily. I don’t drive and there isn’t much to do close by. In the summer it’s not too bad as we go to the park and play in the garden but February is the dankest most miserable holiday of all. We try to have one day when daddy is day off and then it’s a mixture of crafts, baking and lots of movies and popcorn! And probably my favourite one..
What do have planned for this half term? How do you keep the children entertained? 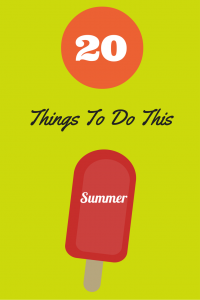 Yesterday we gave you 20 things you could do this summer. 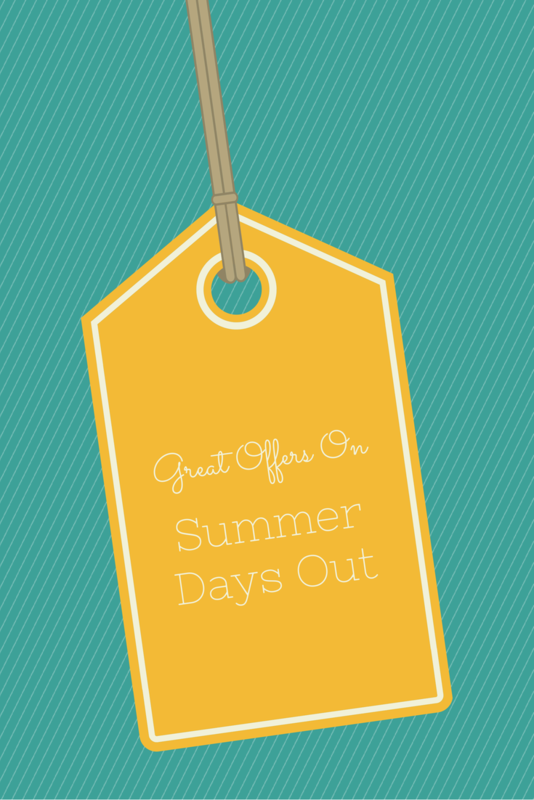 We missed out the theme parks and zoos because day we have a post packed full of summer offers and discounts for you. London Aquarium – If you are traveling the London on the train then you can get 2 for 1 plus free guidebook when you show your national rail tickets and print off a 2for1 voucher from Days Out Guide. Sealife Centre – You can save up to 40% on tickets if you book online. The discounts depend on which venue you attend. Drayton Manor – Save £11 off adult tickets and £7 off children’s tickets when you buy online. Children under 4 go free this summer when you purchase you tickets online saving you £5. Thorpe Park – Save £24 off adults tickets when you buy online and £16 off a child’s ticket. Stay for two days for an extra £6!! The summer holidays are upon us and it’s sometimes hard to know what to do with then children. 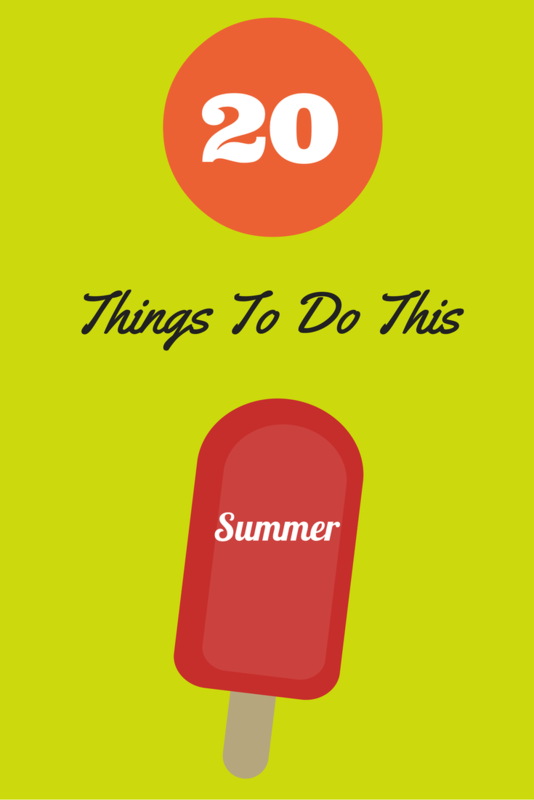 Don’t worry we have some brilliant ideas for you to do this summer holidays. If you want to get out and about this summer there are plenty of events going on throughout the country. Can you jump like a grasshopper, run like a beetle, flutter like a butterfly, dance like a bee, hunt like a dragonfly? Come for our mini-beastastic activity session, play some marvellous mini-beast games, uncover some mini-beast mysteries – about dancing bees & farming ants! Join Mowgli on his wonderful adventures with the loveable and wise Baloo the Bear, the powerful panther Bagheera, not to mention mischievous monkeys and the terrifying tiger Shere Khan! A guaranteed summer hit for all the family. As part of National Play Day we are hosting a hungry bug play day! 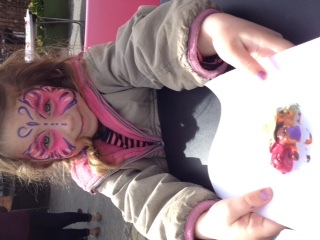 Have a go at our butterfly hunt, make yourself a caterpillar hat, and enjoy our bug-themed play area. Why not bring along a picnic to enjoy in the castle grounds – because all us bugs get hungry after a good play! WOW! 2014 – and now entering our FIFTH year, Strawberry Fields Festival is widely regarded as one of the fastest growing and most exciting independent festivals in the UK. Little Monsters Bash is a fun festival for mini festival goers aged between 0-10 years old and their families. The event is being held at the glorious grounds of Stanmer Park in Brighton, East Sussex on Saturday 9th August 2014. Enjoy the main stage hosting a variety of celebrity live acts and shows or visit one of our many specific Monster zones which have their own entertainment schedule and activities which are free for visitors to participate in. Families who attend get to enjoy a fantastic fun day out, where children get to enjoy interactive learning and play as well as having fun! This Hobbit themed adventure is guaranteed to excite and entertain the whole family whether they are seven or 77! A visit to the Summer Exhibition is the perfect way to introduce your children to art, bringing together some of the most exciting work being created right now. From sculptures and paintings to drawings, prints and photography – prepare to be inspired! Book now to take part in a fun interactive tour of the galleries, led by our engaging artist-educators, followed by an art making session inspired by the works on display in the Summer Exhibition. Enjoy this once a year exclusive family opportunity to cycle around the picturesque Parkland of Blenheim Palace, a World Heritage site. Bring your bicycles (and helmets) and cycle around the spectacular Lake and over the Grand Bridge, take in the scenery and fresh air, stop for a picnic and make it a day to remember. Come and join us for a friendly uplifting fun weekend. Enjoy the magik in the enchanting home of the New Forest Fairies. Live acoustic music, Folk bands, Morris dancers, story telling, belling dancing, Platform Mediumship, lots of activities and workshops will heighten our senses with love and joy. Let your spirit run wild and free! Dress in your finest fairy and elf costumes and be sprinkled with Magik Fairy Dust! There’ll be fun and entertainment for all the family as Torbay Children’s Week returns to Paignton Green. 23rd August – Family Fun Day from 11am. Fireworks display at 9pm! If you want to stay closer to home then make the most of your local facilities. This year’s summer reading challenge is Mythical Maze . 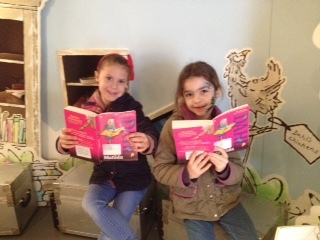 The Summer Reading Challenge takes place every year during the summer holidays. You can sign up at your local library, then read six library books of your choice, collecting stickers and other rewards along the way – all FREE. There is no better way to cool down then taking a swim. Check your local authority site to see if they have any free swimming offers on this summer. Pitch your tent in your garden and have camping adventure. Sing songs, tell stories and toast marshmallows on a fire (or BBQ). Pack a picnic and spend the day at your Local Park or forest. If you don’t fancy going too far then have it in your garden or even on your living room floor if the weather is wet. Let’s face it you don’t want to be out all the time. We all love a lazy day at home especially when the weather is looking grim. There is nothing better than baking (and eating) cakes. Try out fairy cake recipe or for something more savoury give our cheese scones a go. Get the glue and paint out and let your little ones get creative. Make your own play dough or make a flower bookmark. Pop some popcorn, snuggle on the sofa at watch a film. Bored of the films you have? Why not have a film swap with friends! You can hire films from your local library. Sign up for a free month’s trial with one of the film streaming companies and watch as many films as you like. Get the board games out and have fun. If the weather is nice play them in the garden. Charity shops are a good place to pick up cheap games or have a games swap with friends. 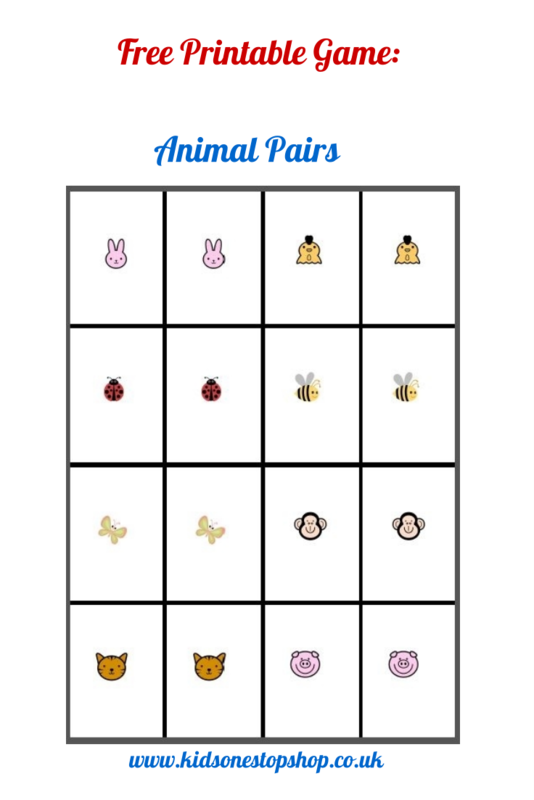 Give our animal pairs game a go. Just print, cut out and play. Whatever you do this Summer have an amazing time! On Tuesday we gave you our top tips on staying safe in sun. 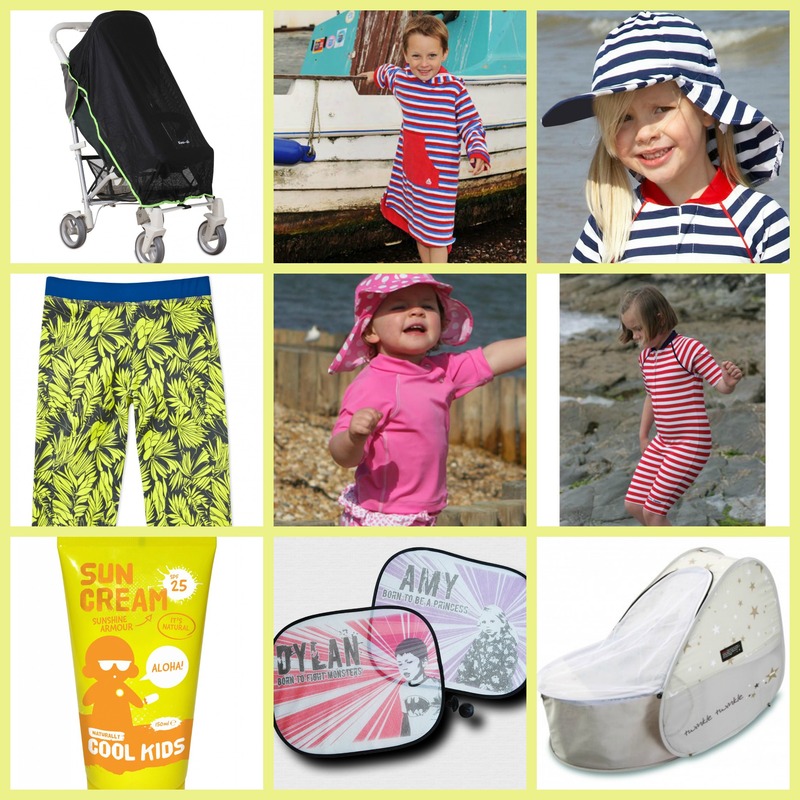 Luckily for you we sell the most brilliant products to help keep your family safe in the sun. Half term is upon us again and it’s hard to know what to do with the Children. 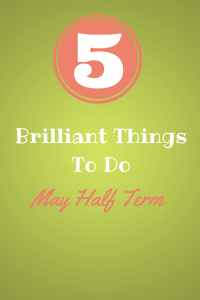 We have found 5 brilliant things that you could do this half term some of which are free! Throughout May and June it is free to visit the Manchester United’s Museum. Why not pop along and have a look around. The David Beckham exhibition ends in June so if you want to see it now’s your chance! The new Cbeebies Land opens on the 24th May and it looks awesome. A must for any Cbeebies fan. It’s packed full of their favourite characters with live shows, rides and sensory areas. Under 4’s go free and if you book online you save up to 25%. Willow Farm are running a Spring Special programme from 24th May -1st June. Activities include sheep shearing, Ferret Fun, Horse Display, Puppet Show, JCB Young Drivers Zone, Tree House adventure and much, much more. They are hosting two open days as part of the Chelsea Fringe on the 28th and 29th of May. Walk around the gardens, visit the sunshine pond and mini-beast area. 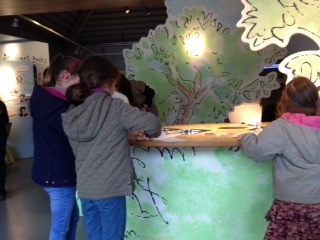 You can explore using the plant spotter sheets or take part in the free craft activities. You can make a nectar feeder for butterflies, make a recycled plant pot, paint and colour pictures of butterflies and bees or explore the gardens with their children’s nature trail. Drop in from 11 am or 3pm. You can book a free slot to ensure you don’t miss out. Find your local National Trust property and get out and active. 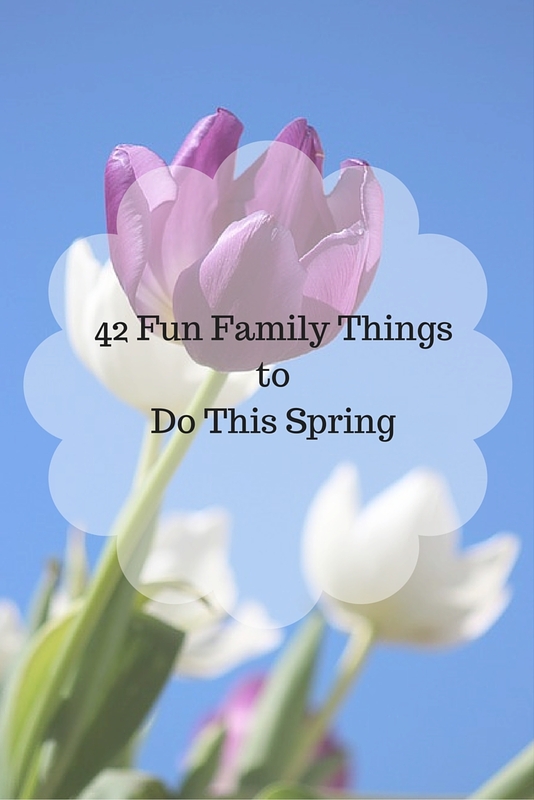 Visit the 50 Things to Do before Your 11 ¾ site and pick what you want to do or look for a family friendly event. What ever you do have a great half term! £50 Mitty James Swimwear Giveaway! 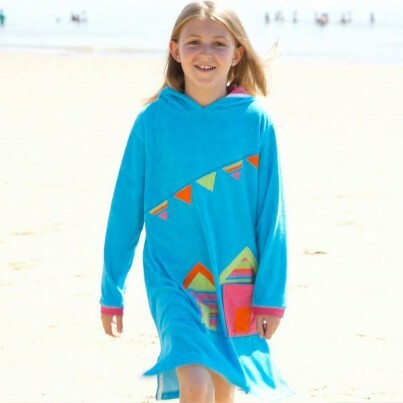 Summer is on it’s way - get in the holiday mood by entering our competition to win £50 worth of Mitty James vouchers to spend on kidsonestopshop.co.uk! 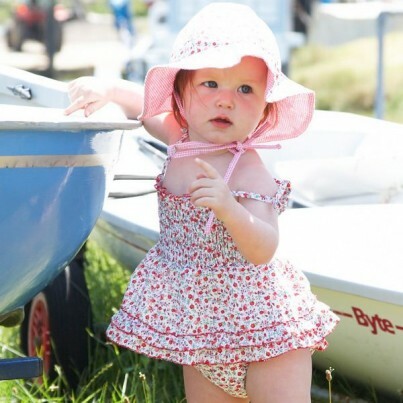 Mitty James offers a large range of children’s beach and swimwear, cover-ups, hats, swimsuits, romper suits, all in ones and towelling goodies that are all designed to keep your VIPs stylish and safe in the sun! Have a look at the Mitty James products and tell us what items you would like to win by clicking here! It’s that simple. To increase your chances of winning ‘Like’ our Facebook page and let us know you’ve done it! It won’t be long before the sun has got it’s hat on.. so please do enter and share – good luck! P.S If you’re viewing this on our blog homepage please click on the title of the post to leave a comment!